By completing this form, I am giving Spectrum Reach permission to contact me regarding this event and other marketing. Be sure to enter a valid email address so we can send you the guide! 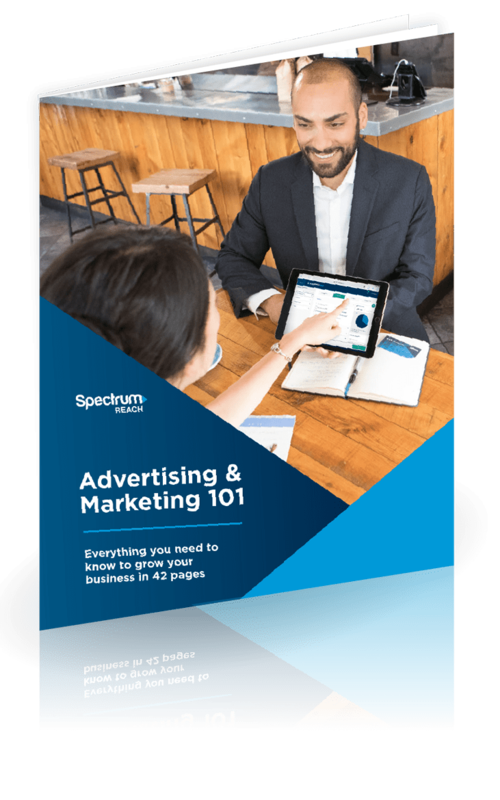 Navigate the media maze so you can see big results from your advertising investment. Before increasing brand awareness, you need to know and establish what that brand is. What you want to accomplish with advertising will dictate the strategies to solve them. Know all your options before selecting the best strategies to make your goals a reality. Before you let another salesperson tell you what you need, use this guide to inform your next steps, putting in the right amount of time, thought, and research.